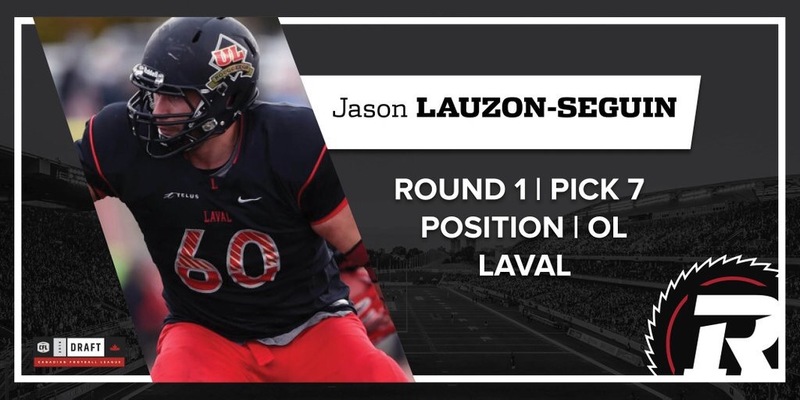 Also telling that Canadian Football Blog (@CanFbBlog) has Lauzon-Séguin on their Top 5 Underrated Prospects list. Born in St-Eugène, Lauzon-Séguin is unlikely to start in 2016. Like last year’s #1 pick, Alex Mateas, he will likely see limited reps in his rookie season, with an eye to a starting role in 2017. 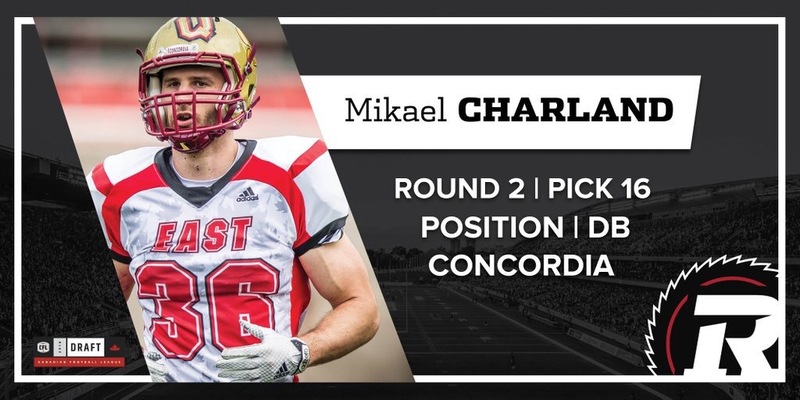 As has become a customary through the team’s three full drafts, Desjardins went a little off the board with his second round draft selection, picking Concordia DB Mikael Charland. He was not, for example, on the CIS Scouting Bureau’s final Top 20 list released in April. 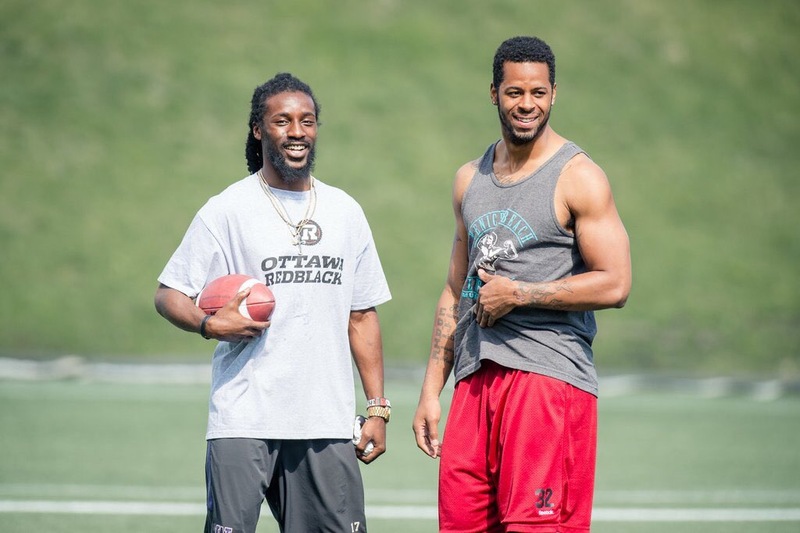 Nonetheless, the Redblacks have themselves an impressive athlete, standing 6′ 4″, who could be a major ratio-buster at DB. Born in Gatineau, Charland is expected to be a contributor on special teams in fairly short order. 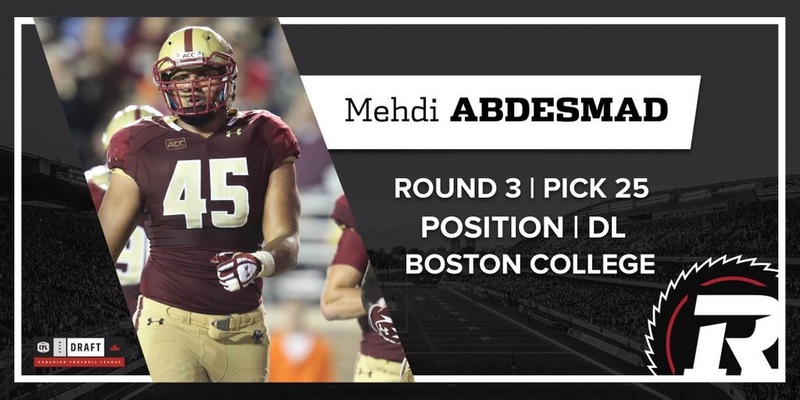 With their third selection, the Redblacks selected their most talented and highly-touted player of the 2016 draft in Mehdi Abdesmad. Ranked #3 by the CIS Scouting Bureau, the 6′ 7″ (!) Abdesmad could one day be a huge part of Ottawa’s defensive line, however he is currently the property of the Tennessee Titans. 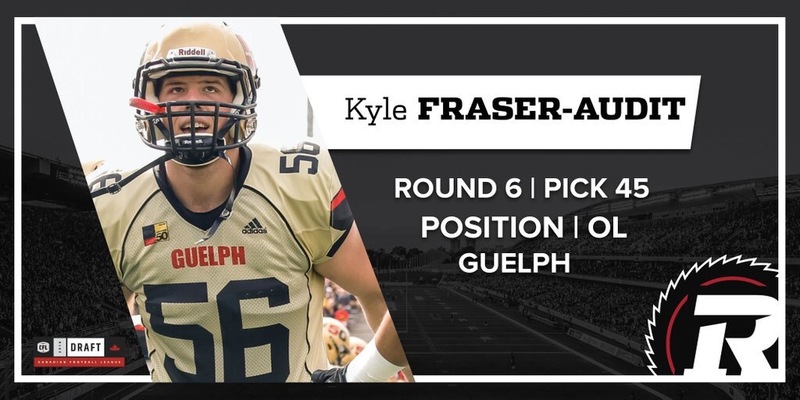 This is the first time the Redblacks have taken a shot on a NFL signee. Wish him all the best down south, but having him end up in Ottawa would be a major coup. 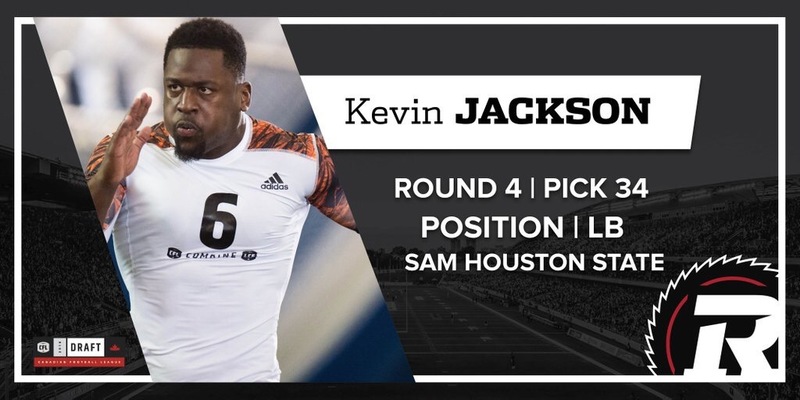 Jackson is a Canadian-born, Texas-raised LB that adds Canadian depth at a premium defensive position. Indications are he can also contribute on special teams in Ottawa sooner than later. 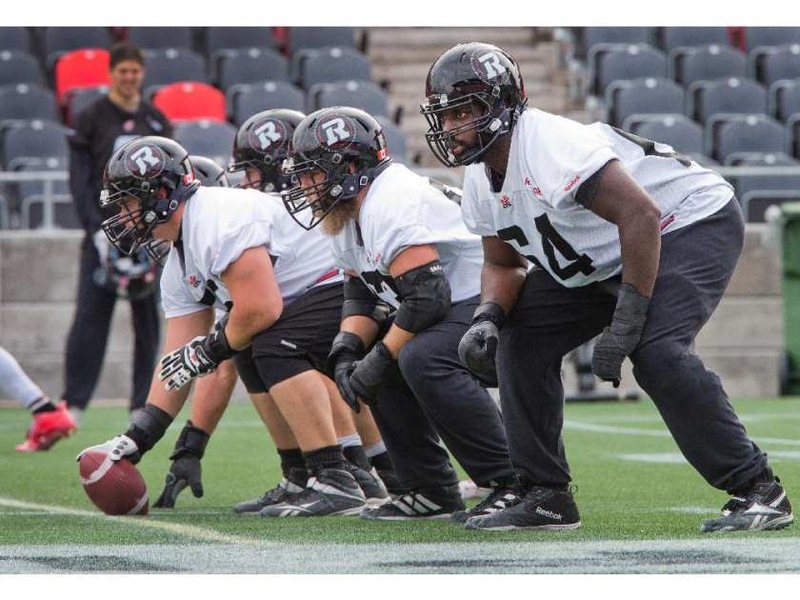 In the CFL, a team really can’t have enough Canadian offensive line depth. 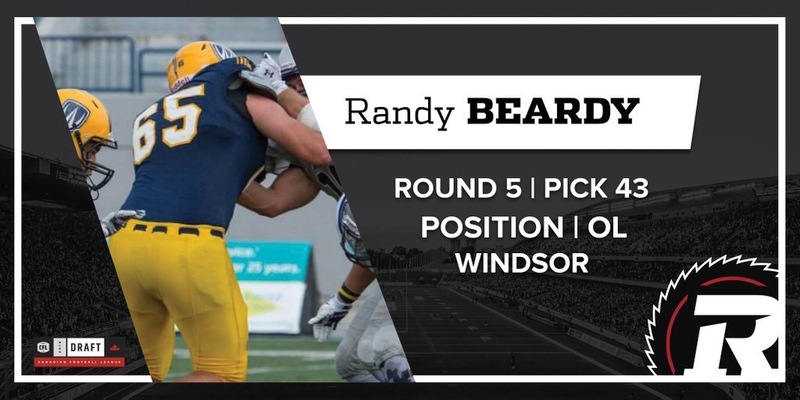 In Beardy, the Redblacks get just that, and a player that CFL draft guru Justin Dunk picked as one of his sleepers. 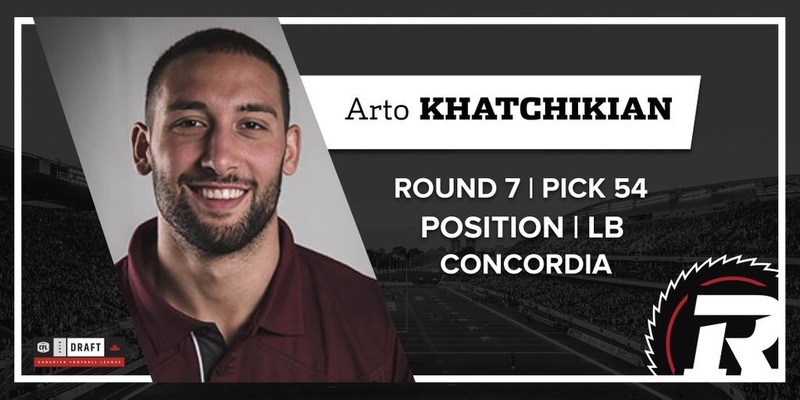 The Redblacks second selection out of Concordia also happens to be roommates with their first, Charland. Khatchikian projects as mainly a special teams contributor as a pro. 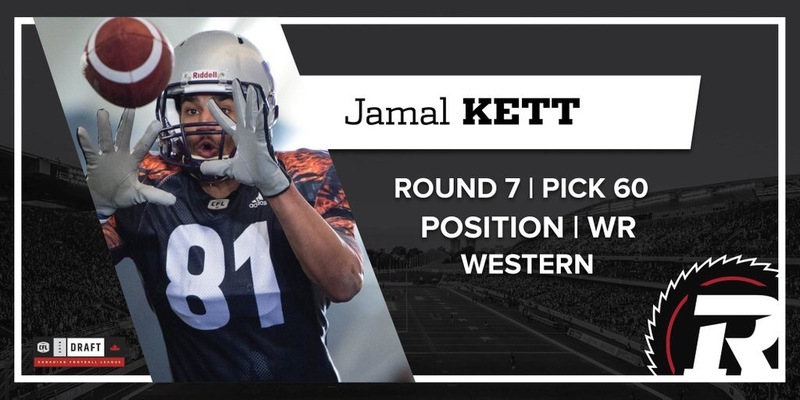 The 6′ 5″ Kett transferred from Simon Fraser University to Western in 2015. Unfortunately, Kett broke his leg while training in the spring and is not expected at training camp. He’ll likely get his first look in 2017. 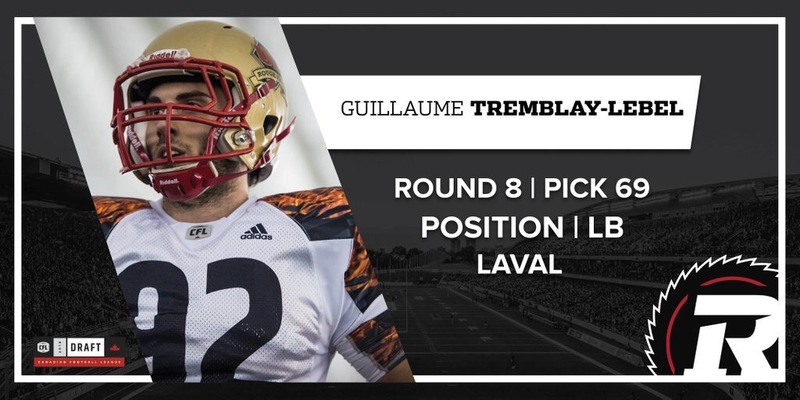 Tremblay-Lebel also represented the eighth Laval player drafted on the night to set a new CFL draft record. 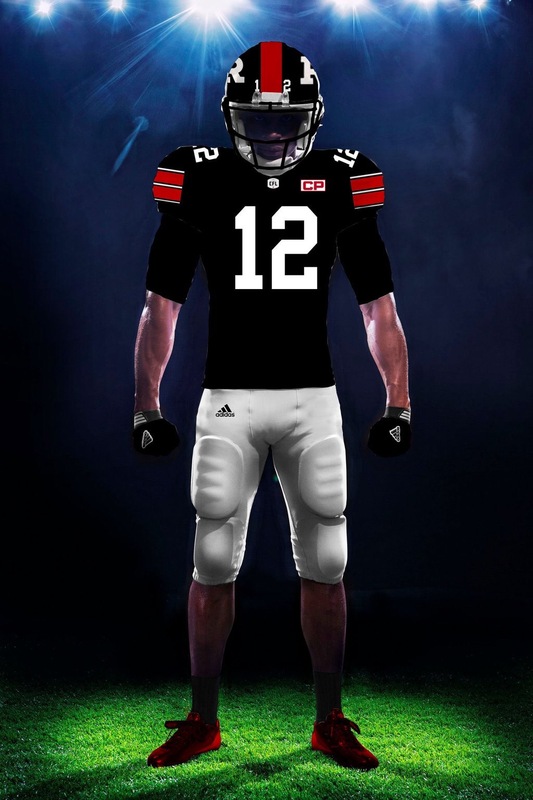 As we await Thursday’s launch of the Redblacks’ new Adidas-designed uniforms, we thought this would be a great opportunity to “look ahead” to what Ottawa’s first throwback uniforms might look like. With 120 years of Rough Rider football to draw from, there are definitely some great options to consider. In this short series (this is the third of three – part 1 here, part 2 here), we’ll look at which year (or timeframe) we’d like to see remembered and why. 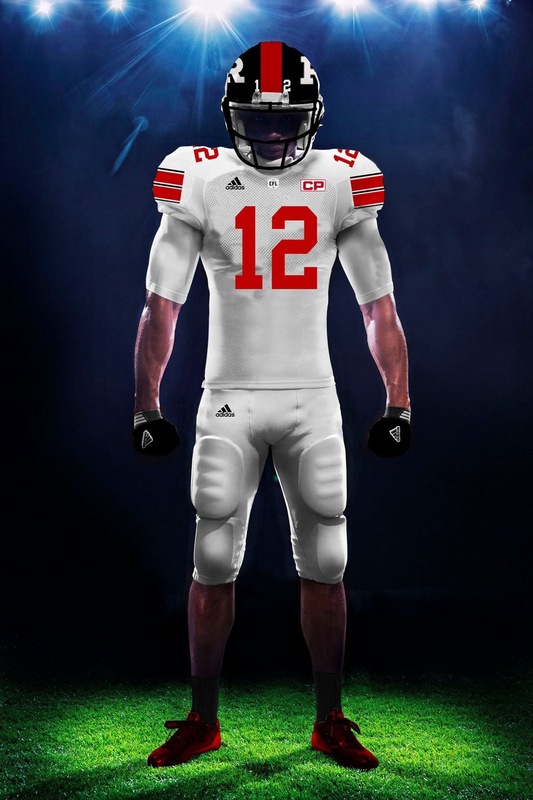 Huge thanks to artist and CFL fan Nelson Hackewich for the concepts. 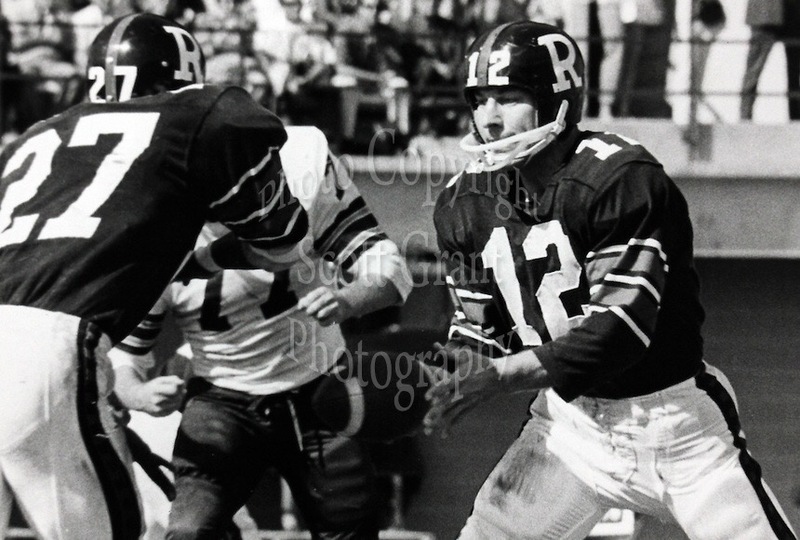 The back-half of the 1960s really were the last of the heydays for the Ottawa Rough Riders. 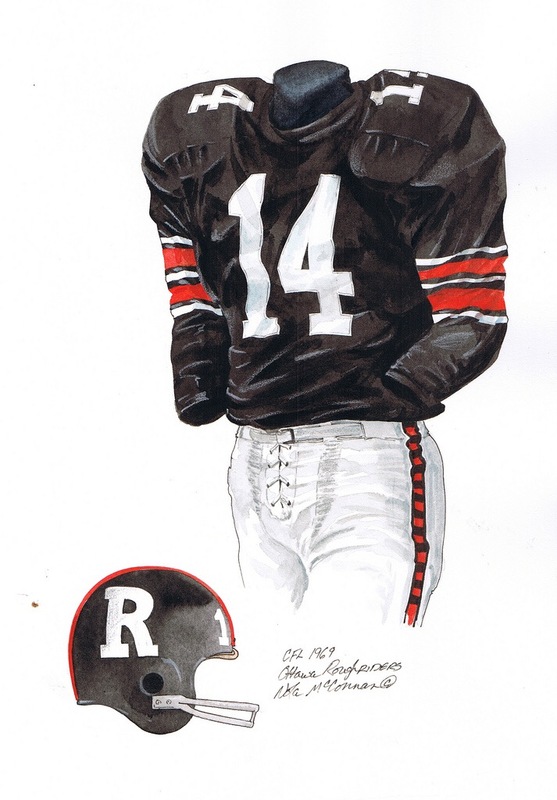 From 1966 to 1969, Ottawa amassed a dynastic 40-13-2 record, winning two Grey Cups (’68 & ’69) and appearing in a third (’66). 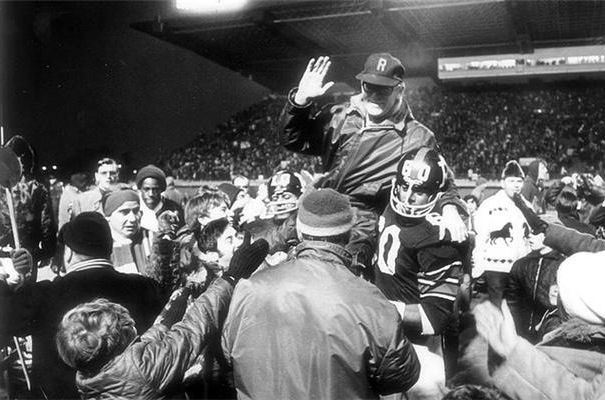 Following the 1969 Grey Cup, Jackson announced his retirement from the CFL, ending a legendary 12-year career. 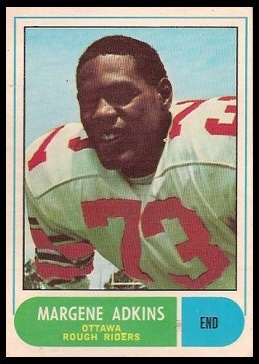 This uniform appears to have been worn from 1966 until 1973, but is synonymous with the 1969 team. 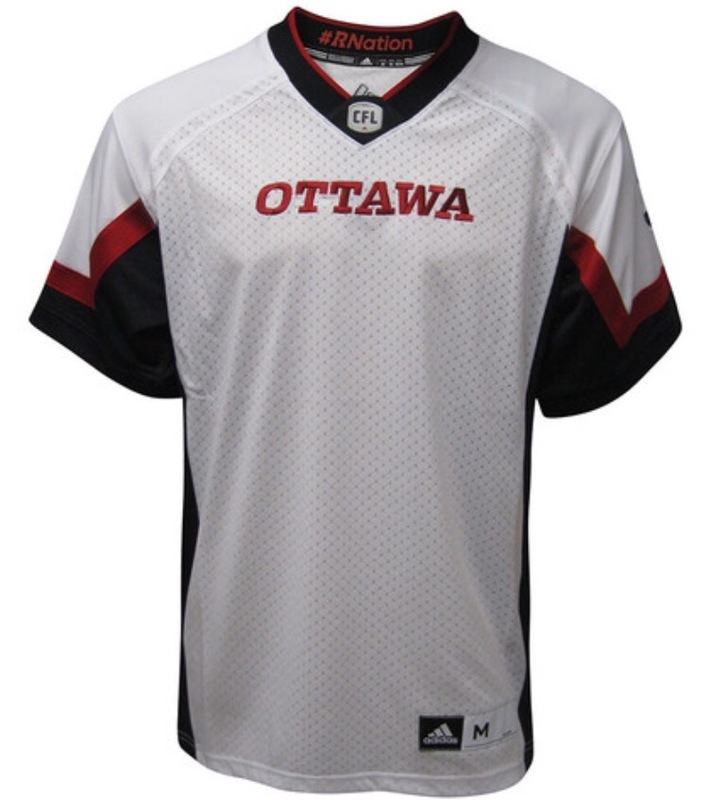 It would indeed be fitting that this one be the first throwback used by the Redblacks, both as a representation of Ottawa’s CFL Golden Age and recognition of Jackson’s impact on the league. Looks real similar, doesn’t it? 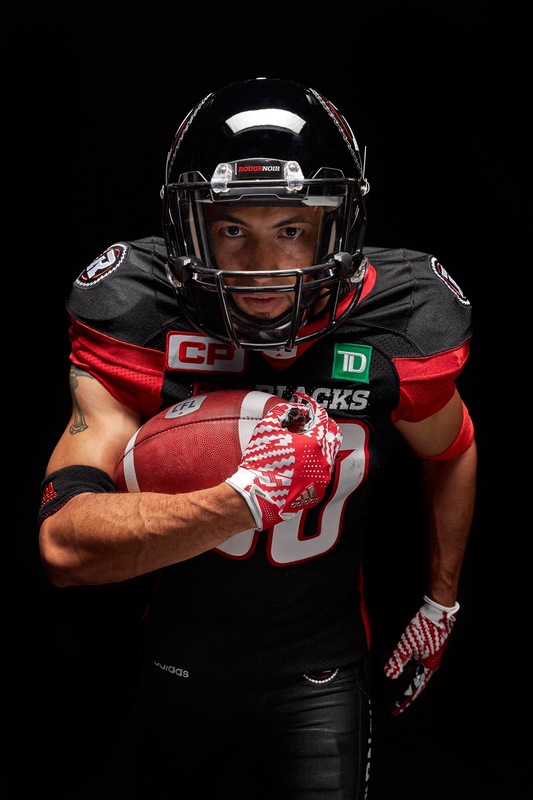 At this point, I’d be shocked if this wasn’t the Redblacks’ first foray into retro uniforms. Thanks for reading! Can’t wait till Thursday! 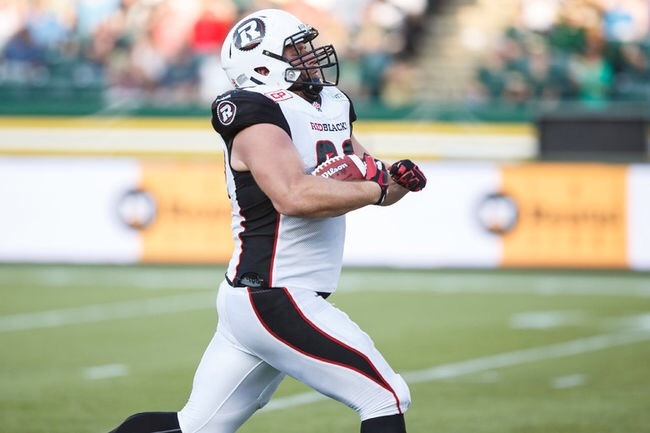 Thanks to Mat for taking the time in what is becoming an increasingly jam-packed CFL offseason. Enjoy! @DefendTheR: #RNation had a strong first year, but really stepped up their game in 2015, leading the CFL in Twitter activity. Success on the field certainly helps, but in your eyes, what was the biggest revelation from 2015 that made this happen? Mat Smith: Total team effort. We’ve been able to establish an online community where the team, fans, players, and staff all interact on a regular basis. There are no barriers. There’s two-way conversation. I think we’ve done a good job of creating a real community atmosphere where everyone feels open and comfortable talking to each other. The key to getting fans talking about your team? Talk back. Engage in dialogue. Give them a reason to talk about you. Create engaging and unique content. 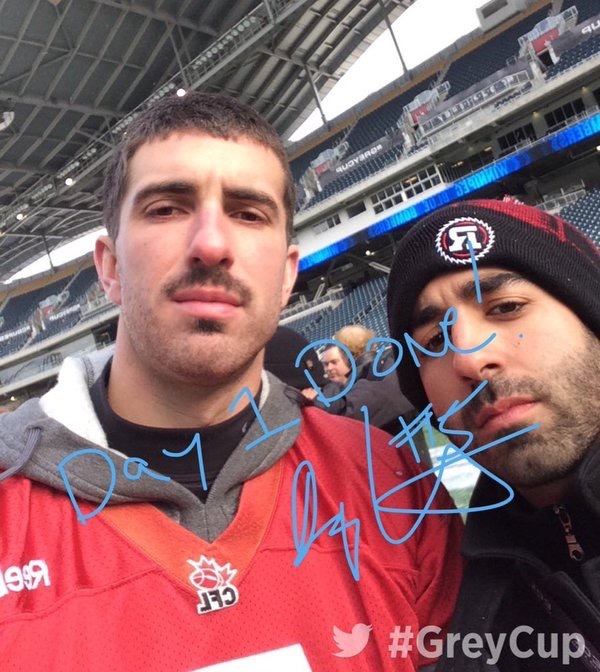 We’re not afraid to answer questions, goof around, or even initiate conversations with members of #RNation. Personal social media highlight(s) from this season? Oh, man. Obviously having the most-mentioned Twitter account was cool, but there a definitely a few moments that stand out to me. I think the majority of my social media highlights are all tied to important on-field moments; Henry Burris’ record-setting game, clinching a playoff spot, Greg Ellingson’s “2nd and 25” catch, and this video of Rick Campbell getting a Gatorade shower after winning the East Final. All in all, 2015 was amazing. 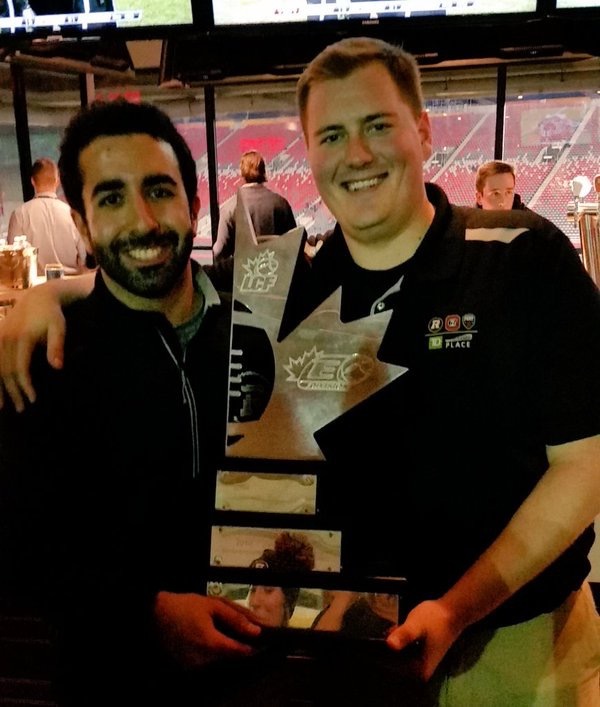 I was able to document and capture content during a worst-to-first season, several CFL records, a Grey Cup trip, and got to see football in Ottawa continue to blossom. I get the opportunity to work with first-class athletes and interact with great fans on a daily basis…it makes my job pretty easy. Your most unique memory from Grey Cup? The whole week was a whirlwind. I don’t think I could even single out one particular memory. 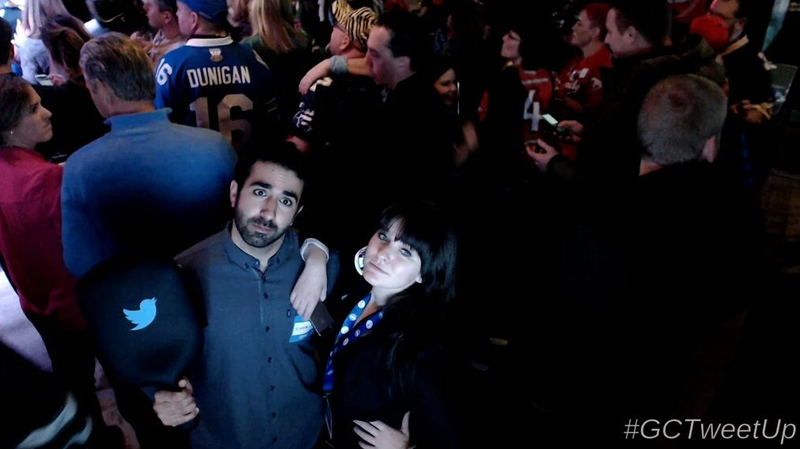 Grey Cup week had a huge impact on my life, both professionally and personally, and it was an experience I’ll never forget. It’s been awesome to see the locker room access provided for social media. What were the changes/enhancements/improvements you had specifically planned for the fanbase? And how did the players/front office staff take to it? The access is in large part to a strong and trusting relationship with our football ops team. We work together to ensure the content being produced represents the team in the best way, but at the same time making sure it comes across as genuine. Marcel, Rick, and the rest of the staff have been a huge help both at home and on the road. 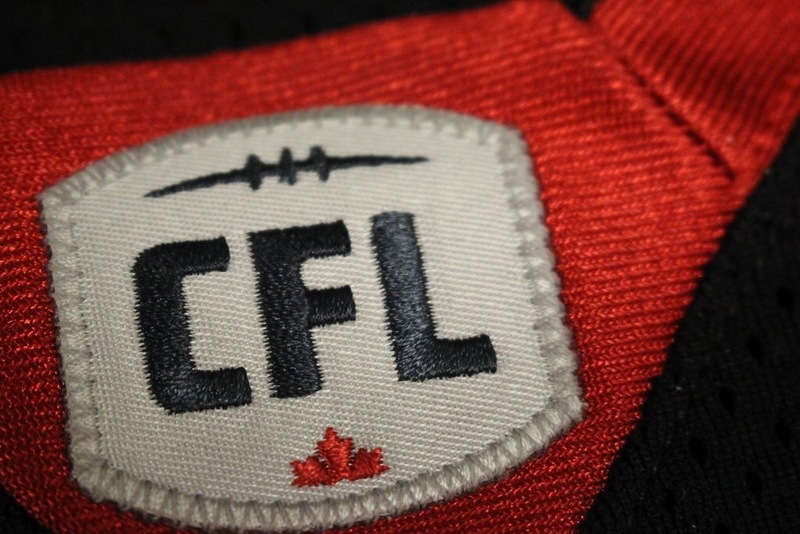 We want to show fans what it’s really like to be in a CFL locker room before and after a game. We want to ensure we have a good mix of photos, pre and post-game speeches, interviews, and some of the lighter content that goes on in the locker room; freestyle rapping, players interviewing other plays, Ernest Jackson riding his bicycle, etc. Football is a brotherhood. It’s about camaraderie, teamwork, and family. That’s really what we’re trying to convey when we take fans behind the scenes. Sometimes it’s intense and sometimes it’s light. We’re lucky enough to have the access to show both sides of the coin. Seems like you guys are more than willing to try out out new toys and gadgets to engage fans. Tell us a bit about the ones you tried last season? A couple of the bigger initiatives last season were our Brizi Cam – fan-controlled cameras installed around the stadium that were linked to a mobile site, and a heavy-focus on GoPro content in our #GoingPro video series. We’ve got a few new fun toys from Twitter this year including a GIF maker, video challenger, and Twitter Q&A app that should make for an even more engaging fan experience. What’s your pick for the next big thing/platform in social media? Video, video, and more video. 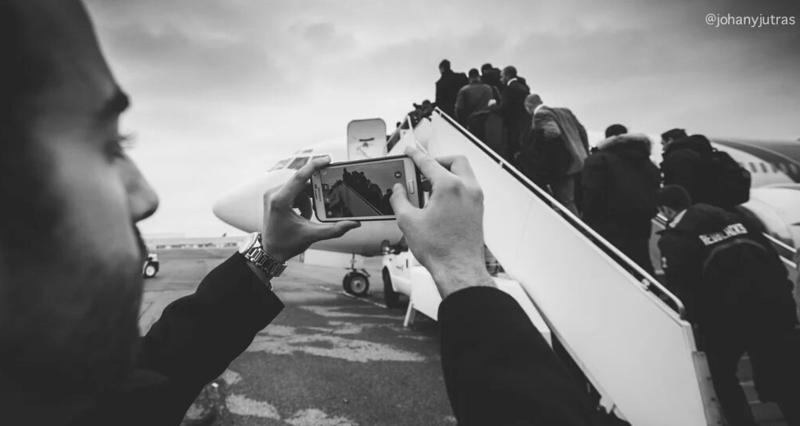 Whether it’s live-streaming, 360 video, or platform-specific video series, it seems to be the dominant type of content across the majority of platforms. I think you’ll see teams and brands put more emphasis into their video production. It’s easy, consumable content. 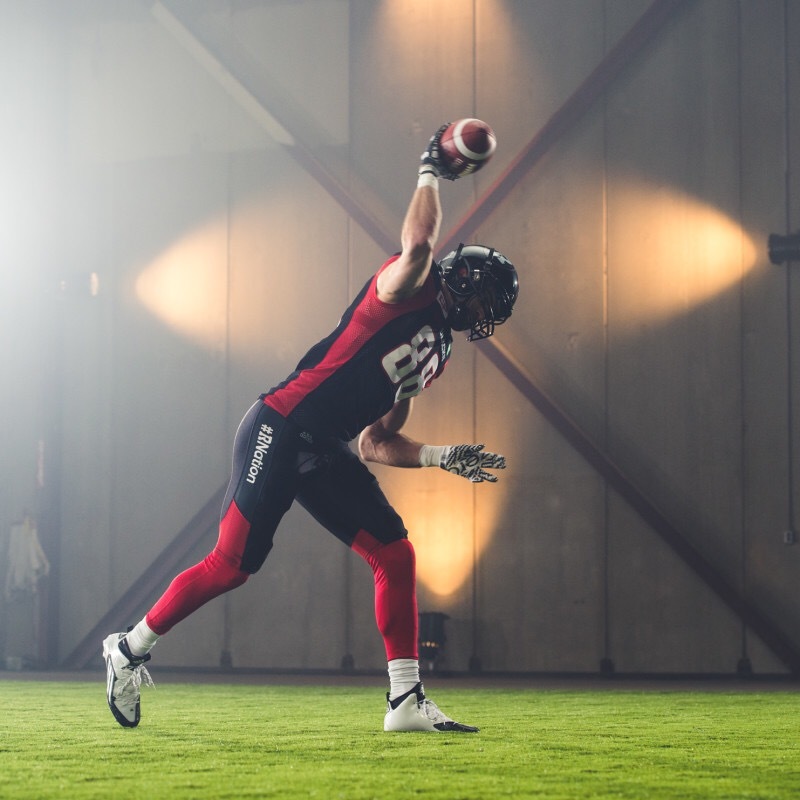 Without giving away too much, can you give #RNation a taste of what we’re in for in 2016? More live video streaming on Facebook and Twitter (Periscope), heavy focus on produced video, fun/wacky content with our players, behind-the-scenes access, and even more fan-focused content. We’re also looking to do some local crowd-sourcing for some special projects; there are a lot of talented people in Ottawa and we’d love to incorporate them into our content. What would you like to see? 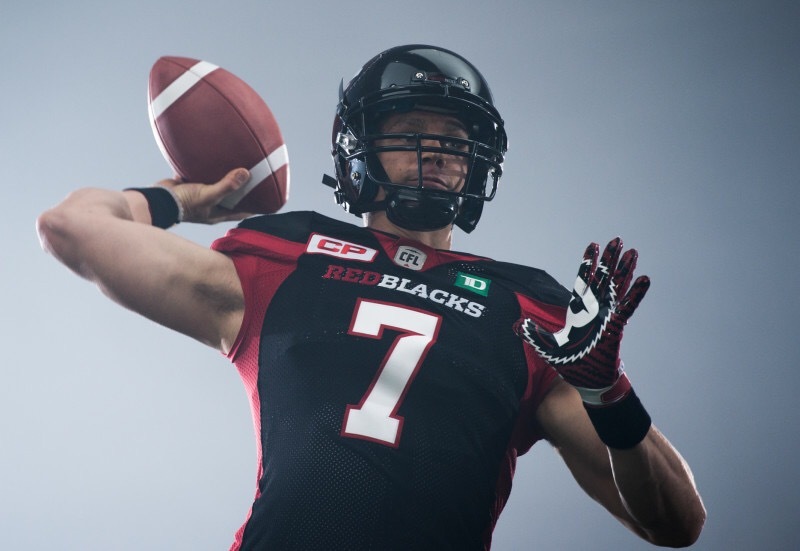 Tweet your ideas @REDBLACKS or @smith_mat. Besides @Redblacks (ie. yourself), what other team account makes you laugh? That’s a tough one. I usually go for content > humour, but there are a few accounts out there that do a great job of being funny while remaining on-brand. I’ll give my favourite from each of the “big four” leagues: Chicago Cubs (@Cubs), Columbus Blue Jackets (@BlueJacketsNHL), Carolina Panthers (@Panthers), and the Golden State Warriors (@warriors). The #RNation flag that flies at TD Place was an awesome idea and it was a great honour to see our @OTTRoughRiders account featured on it. Can you give us a little background on how it came to be and the thinking behind it? 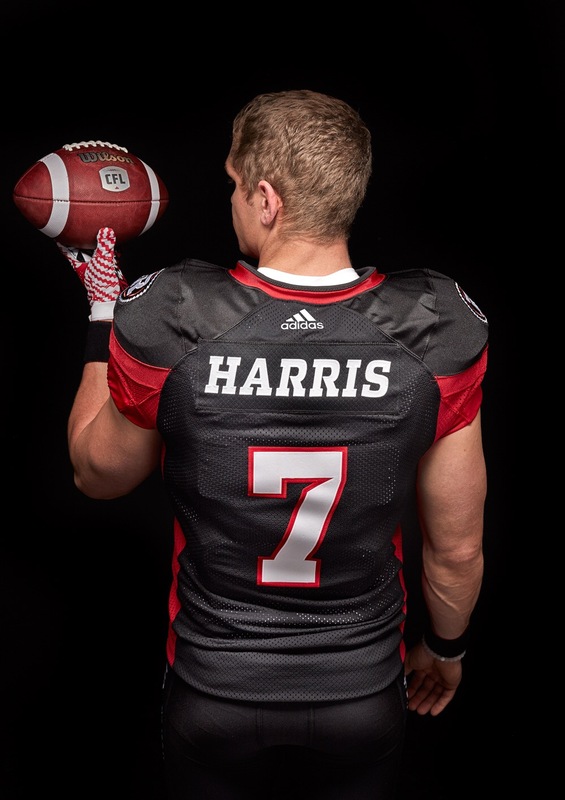 We really wanted our content to be personal, fan-centric, and based around #RNation. John Mathers, our VP of Ticket Sales & Marketing, came up with the idea. The idea initially began as just the big crowd flag, but then grew into having a select player lead the team out of the tunnel each game carrying a smaller version of the flag, as well as a flag that at TD Place that is raised by season ticket holders. 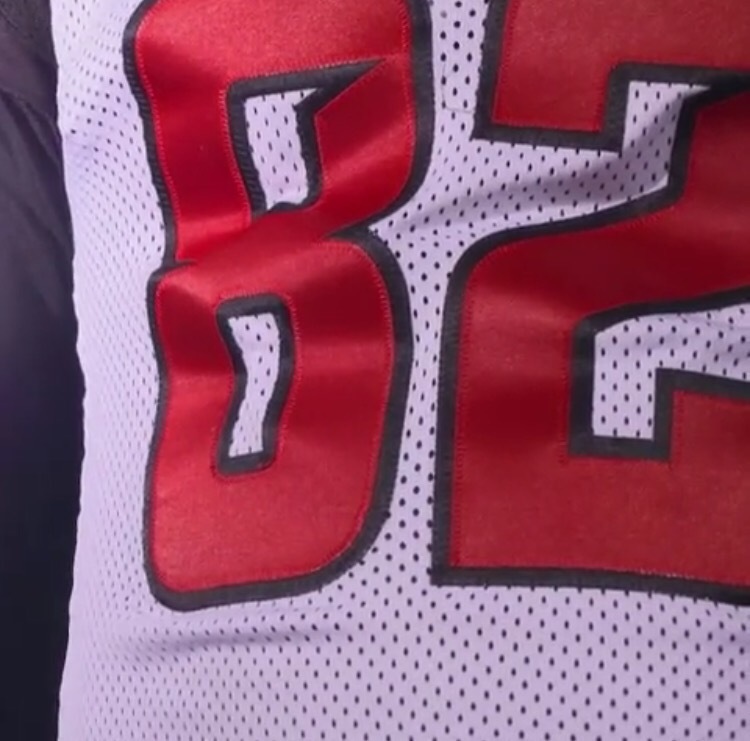 The idea is that we all play for #RNation and that the fans are a huge part of the team. Our players completely bought into that idea. After visiting Tim Hortons Field in Hamilton a couple times last year, I noticed the Ticats integrate tweets into their gameday presentation. Something we might see more of at TDP? Yes – absolutely. We have the capability with our scoreboard and will use it for the upcoming season. Anything else from around the league you’ve seen and really liked as far as gameday presentation or social media initiative? I’m a big fan of Saskatchewan’s game day presentation as a whole – it’s simple and engaging. 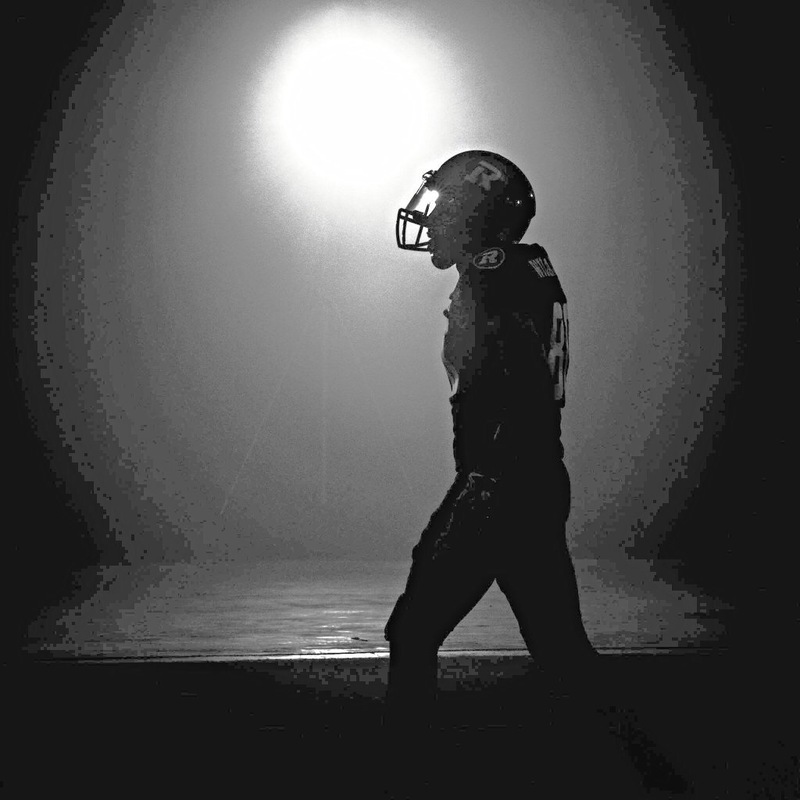 As for social, I really like the voice and direction the Argos have taken in recent months. I’m excited to head down to BMO Field and experience outdoor football in Toronto. Does the CFL initiate social media training for each team? We work closely with league staff to ensure everyone is on the same page, constantly updated on changes to the various platforms, and to help optimize content that is produced across the league. Occasionally we’ll hold league-wide conference calls or video chats with Facebook and Twitter reps to discuss the latest changes and trends. There is also a fairly large portion of CFL Congress (annual league meetings) dedicated to social media best practices. Is social media training provided to players at the league level, or do you look after it internally? Social media training for players is generally handled at the team level. Marcel and his staff have been incredibly accommodating over the past couple seasons and have allotted time for us to give a training session during the first full-team meeting at camp. I try to make myself as available as possible to our players and encourage their input on content pieces, social initiatives, or any ideas they may have throughout the season. 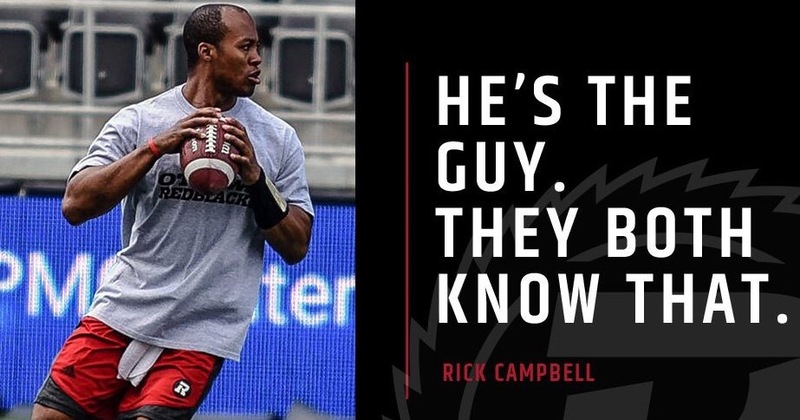 Noticed there were additions to the Redblacks comms team this offseason. How has the comms/social team changed/grown since the start-up days? In year one we really only had three staff managing comms/social/content. 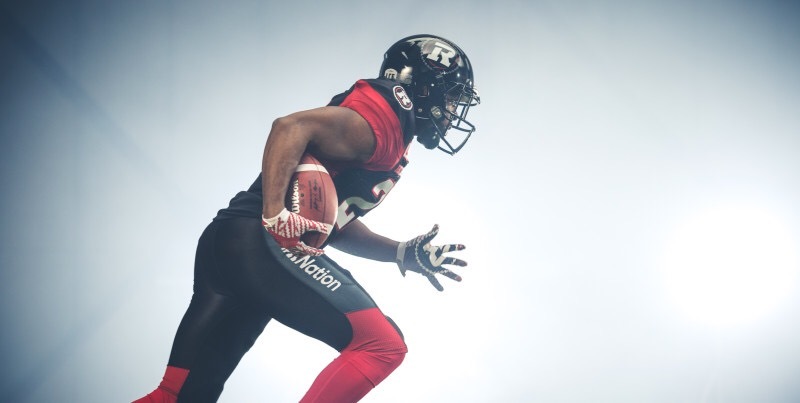 We’ve since expanded our team to almost 10 people to ensure we have full 360 coverage for all four of the OSEG brands (REDBLACKS, Fury FC, 67’s, & TD Place). 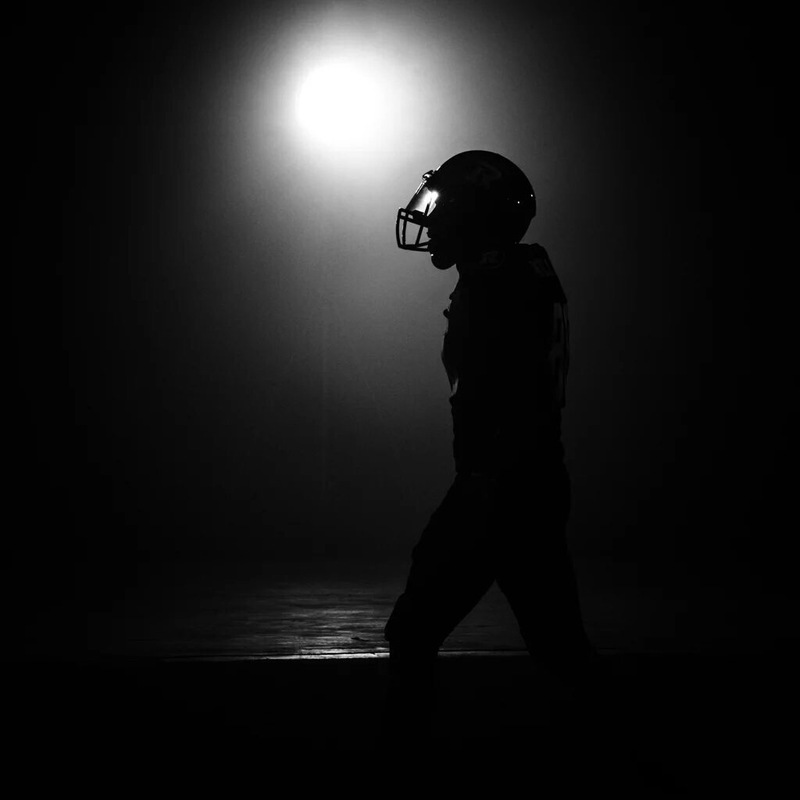 Do you have other people at OSEG look after the Redblacks social media accounts periodically? How do you structure that? Yes, we have a handful of people with access to the team accounts. It’s primarily myself and one other person, but also a combination of the comms/content team. We try to keep a uniform voice no matter who is posting. Can you give us some highlights of the new website? 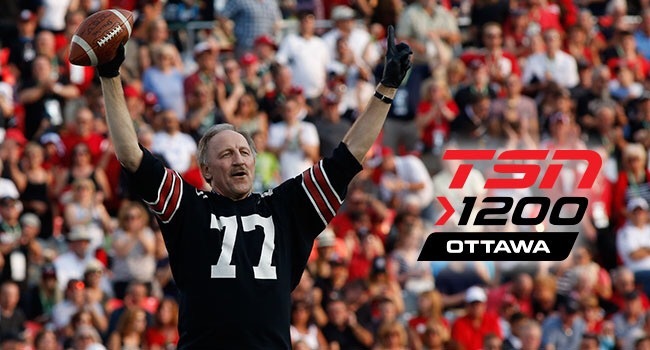 What’s the best way for fans to get notification & stay up-to-date on all things Redblacks? 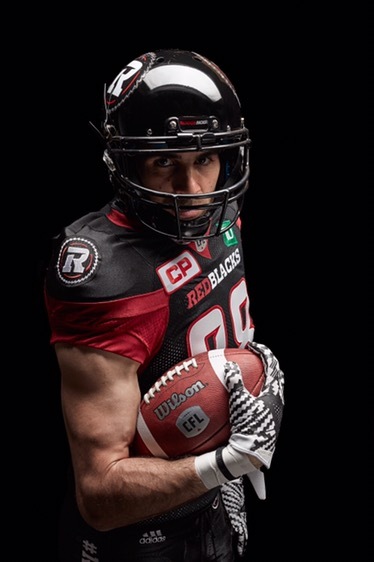 As you’ve probably heard, we’ve decided to shut down REDBLACKS mobile app. The new league-wide website redevelopment is the reasoning behind this decision. The new website is optimized for mobile – that’s a huge step forward for us as a league. The site was designed with a heavy focus on rich video and imagery. It’s user-friendly and easy to navigate. The best way for fans to stay up-to-date is to follow us on social media (Twitter is the most all-encompassing channel), check the website, and subscribe to our newsletters. 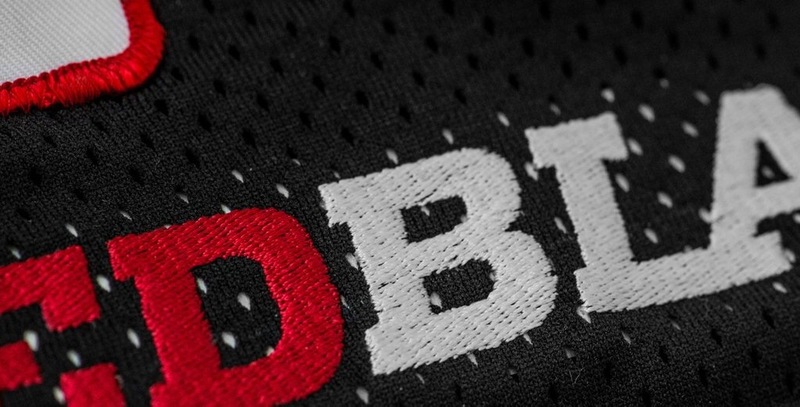 With adidas coming on board, there will obviously be some jersey changes coming. 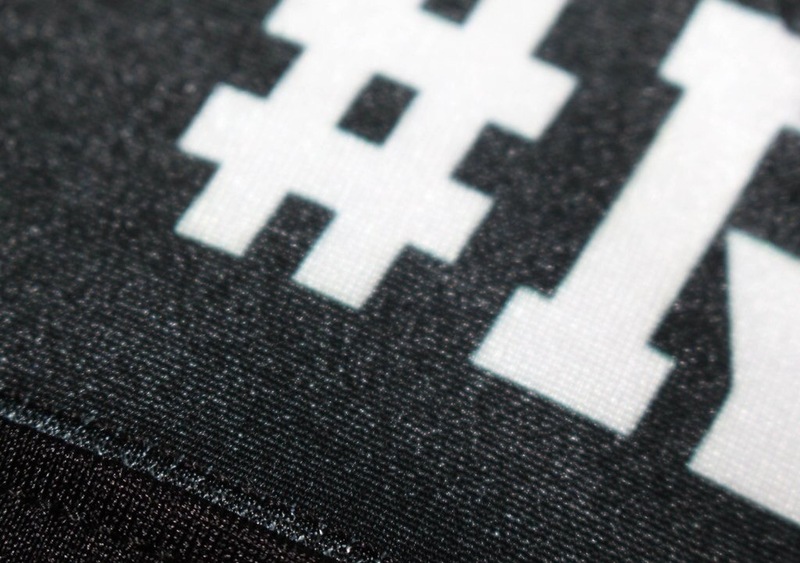 I know you can’t tell us much, but maybe can you share your thoughts on how the new ones turned out? Haha I knew this would come up. The picture will become clearer in the coming days. 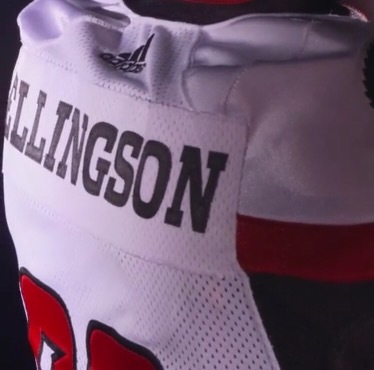 I think fans will be really happy with the new adidas jerseys – definitely some improvements from the last two years. Any update on the plaid helmets? Haha, it’s too bad they didn’t pan out. I actually really liked the look. Now I can’t use my favourite Biggie lyric anymore because there’s no hat to match. Thanks again for the insight, Mat!